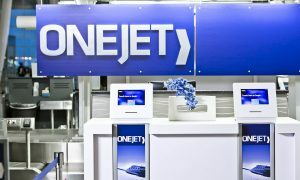 OneJet, the air transportation network that provides increased access to nonstop travel in small and medium size markets, confirmed plans to finalize the selection of its next fleet platform during the fourth quarter. The company has retained SkyWorks Capital to assist in the structuring and closing of the transaction, and expects to finalize its selection within the next four to six weeks. OneJet currently utilizes Hawker 400 light jet aircraft and has confirmed that its latest selection will also be within the light jet category, with aircraft capable of transporting 7-8 passengers up to 1000 miles. The program’s expansion schedule will call for approximately one aircraft per month, beginning in January of next year and up to 50 aircraft over the course of the next three years. The Company currently operates a five point network, including Indianapolis, Milwaukee, Pittsburgh, Memphis, and Nashville. OneJet service includes TSA Pre access for eligible customers, expedited boarding, and complimentary on board amenities. 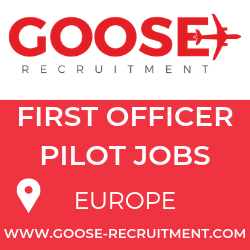 Flights are easily bookable through corporate points of sale and online travel retailers, including Expedia. Since launching operations in April of this year, the Company has engaged preferred agreements with ten Fortune 500 companies, including FedEX, and has seen yields grow 10-15% month over month as corporate traction and usage has increased.